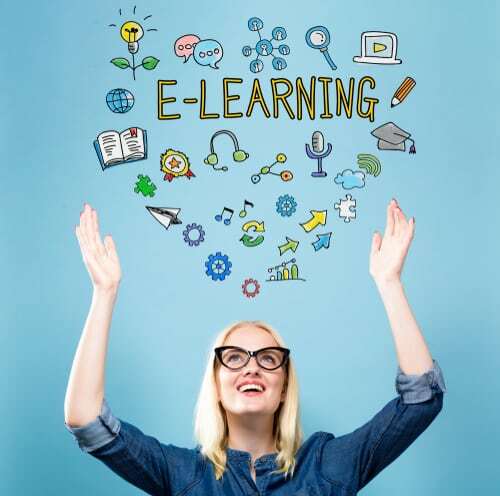 Walt Disney once said, “Animation offers a medium of storytelling and visual entertainment which can bring pleasure and information to people of all ages everywhere in the world.” This statement rings true in eLearning as well. The use of animation can excite and inform the learner. When you hear the word animation, you may immediately think of your favorite cartoon or maybe a funny .GIF of a cat. Both a cartoon and a .GIF are different types of animation that can be incorporated into an eLearning course. Understanding what the different types of animation are can help you plan and decide which type will work best for your course. Animation can be a great learning tool. This handout explains the different types and their uses in eLearning.